In January 2015, Kristie Friedrichs opened Wayzata Medical Spa. Her mission is to provide her clients with affordable and exceptional care. For the past 13 years, Kristie has been creating natural youth and beauty with aesthetic injecting. 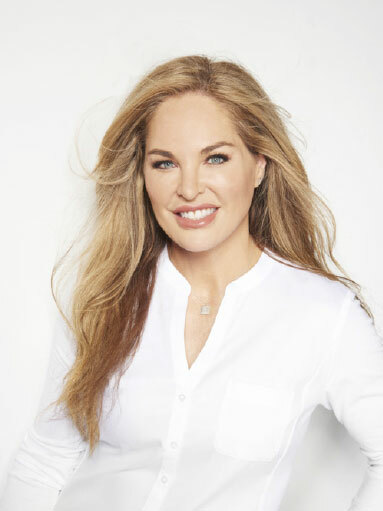 Her expertise has led her to become a certified trainer for Allergen, the makers of Botox Cosmetic and Juvéderm. Kristie prides herself in having an honest and ethical practice, making recommendations to achieve desired results. Kristie is an artist, creating youth and enhancing inner beauty with aesthetic injecting. “I am so happy to serve my clients and make them feel good about themselves.” Make an appointment to meet with Kristie today! Allison is a receptionist at Wayzata Medical Spa since September of 2015. Allison is here to help schedule appointments and to assist you with skin care products. Annie is a Massage therapist, Venus Viva™ and Venus Legacy™ technician. Call and schedule an appointment with her today.